The Board is responsible for the supervision of the operation of the Corra Linn Dam and ensures that conditions set for Kootenay Lake are maintained. 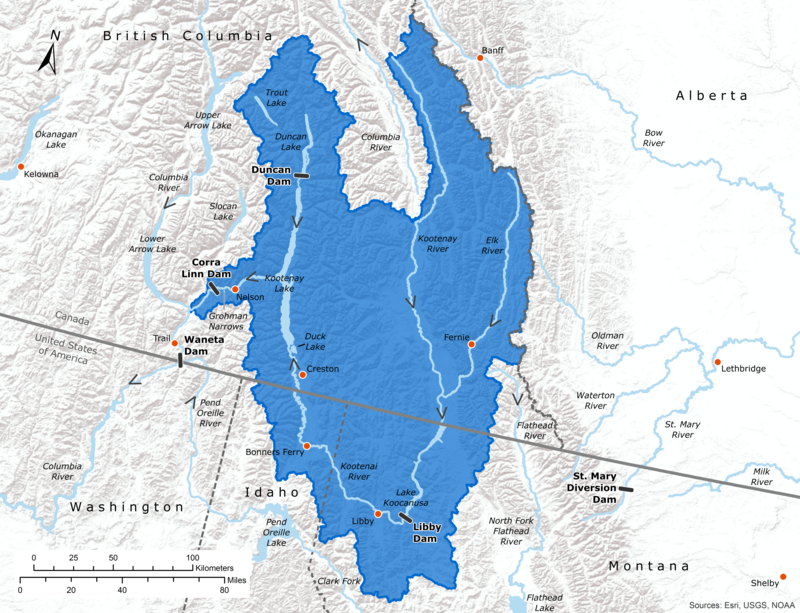 Get Updates on Kootenay Lake water levels! Sign up to receive automatic updates of major changes to Kootenay Lake levels.